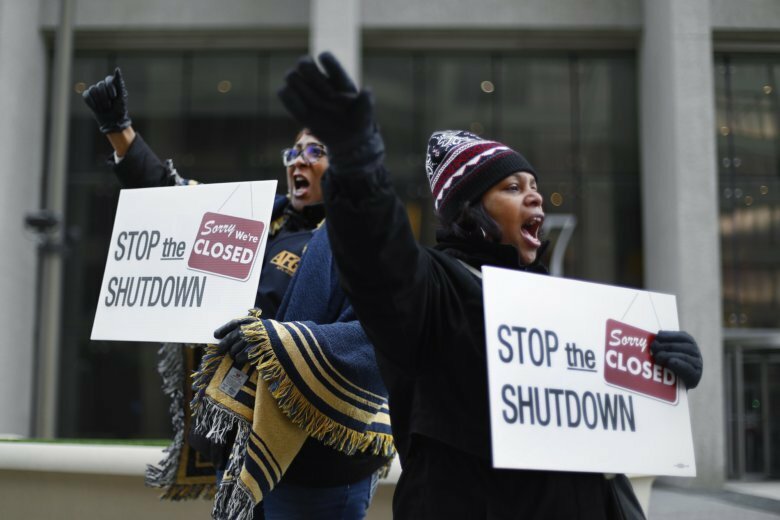 Federal employees who did not expect a raise this year due to a pay freeze the White House issued last December will now get an increase in their salaries as part of the 2019 spending bill. 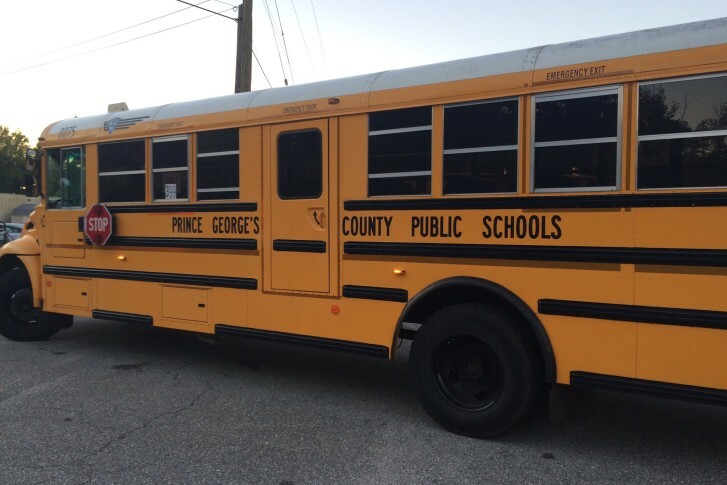 Three members of the Prince George’s County Board of Education say that “massive unauthorized pay raises” were handed out to an unspecified number staffers at the central office. 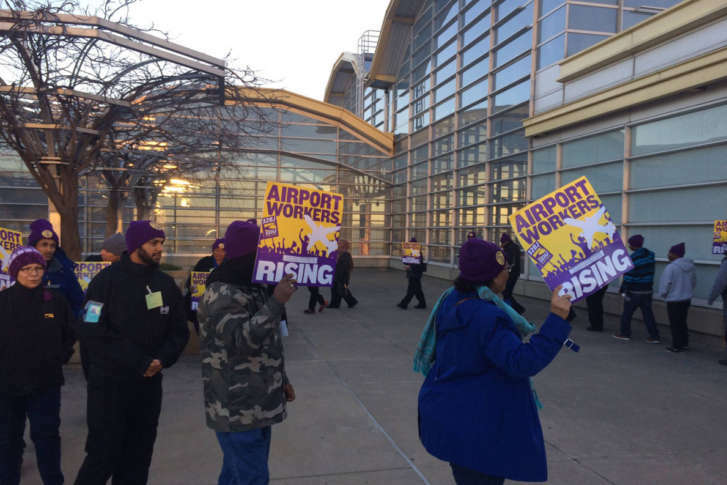 After a two-year push for higher wages, contracted service workers at Reagan National and Dulles International airports are set to get a hefty bump in pay — more than 50 percent higher in some cases. 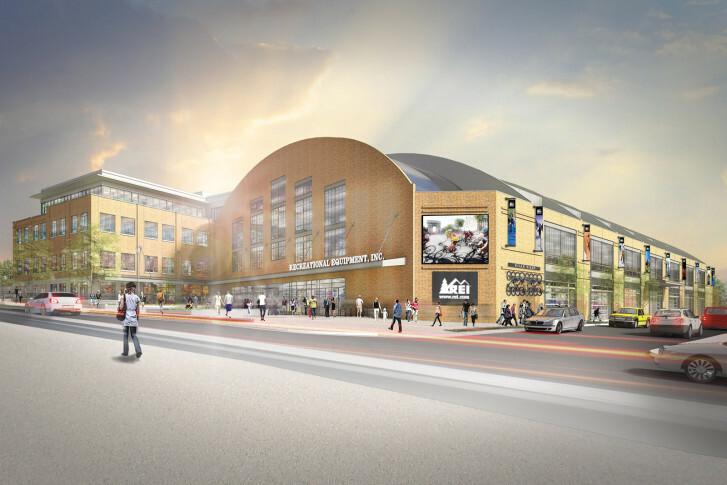 Outdoor recreation and sports gear retailer REI is raising pay for employees at its seven area stores, and its soon-to-open flagship store in the District.